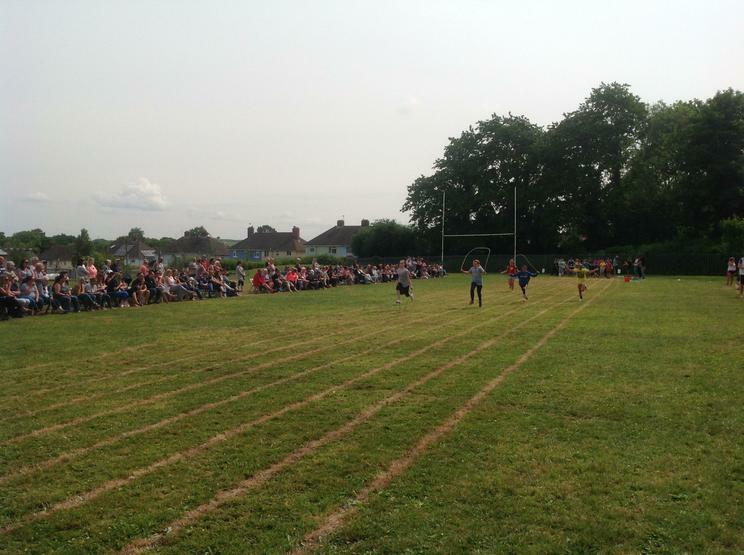 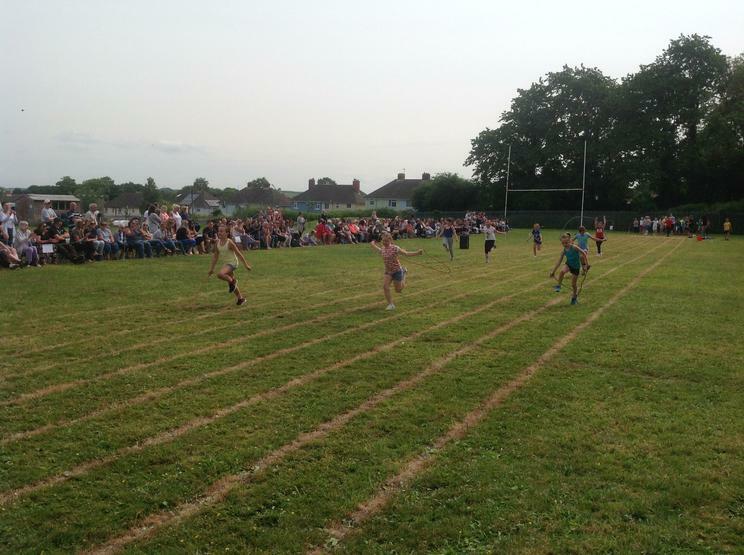 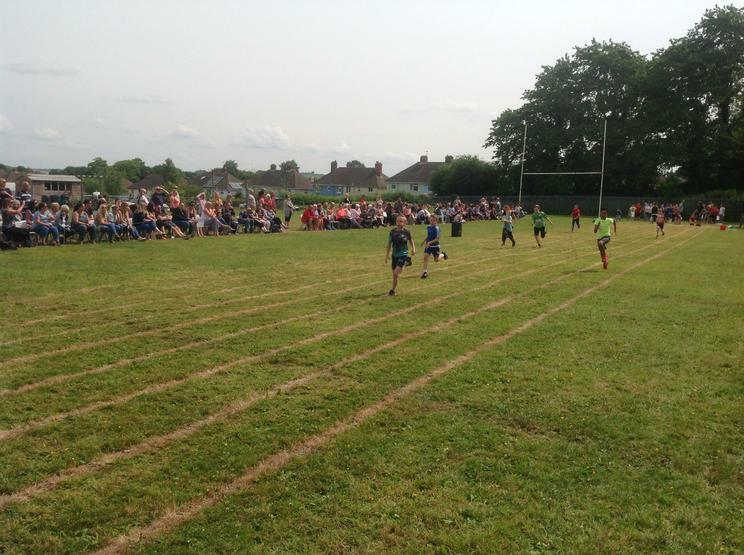 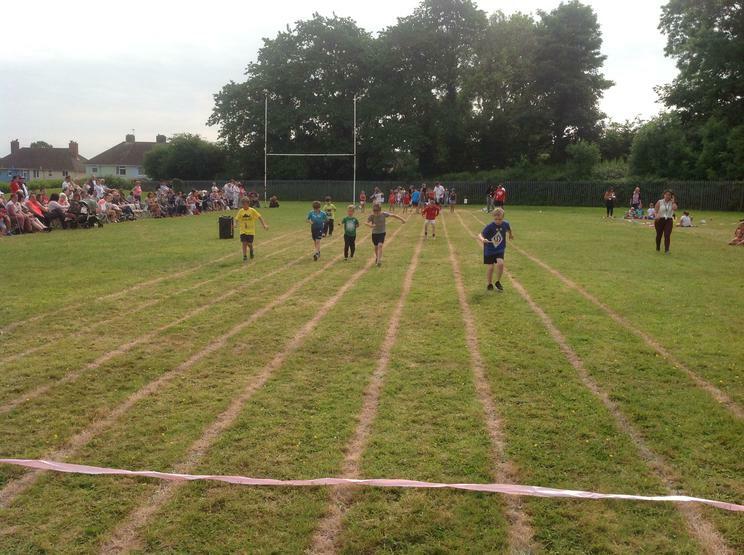 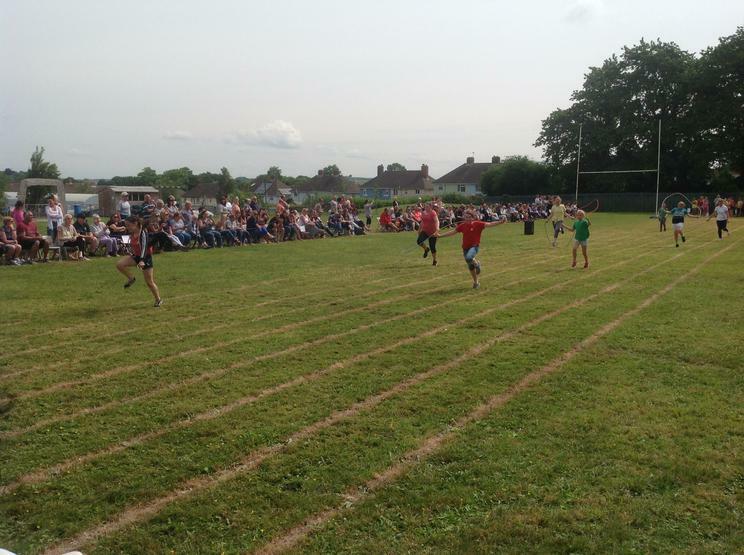 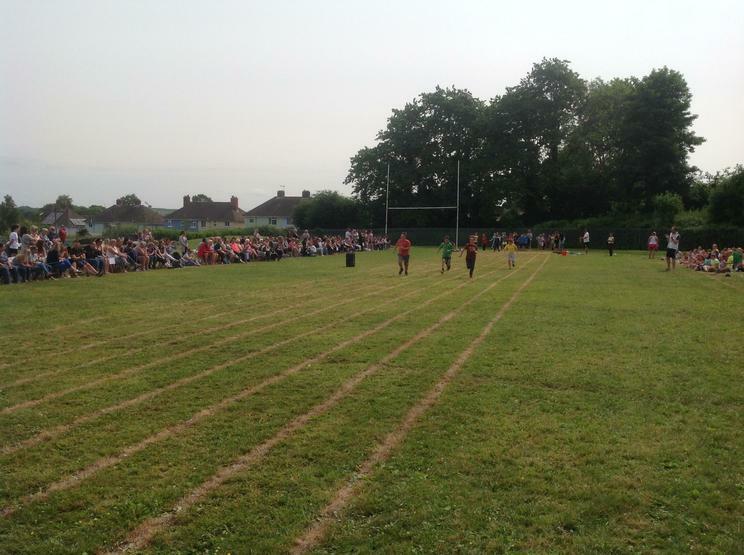 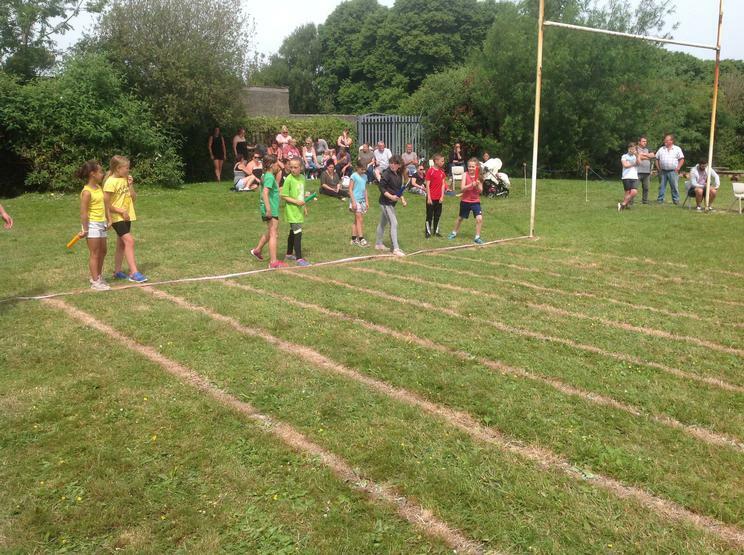 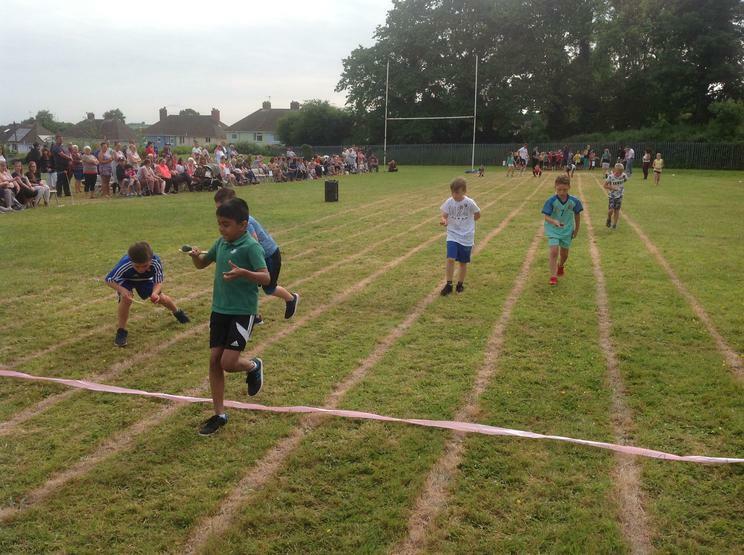 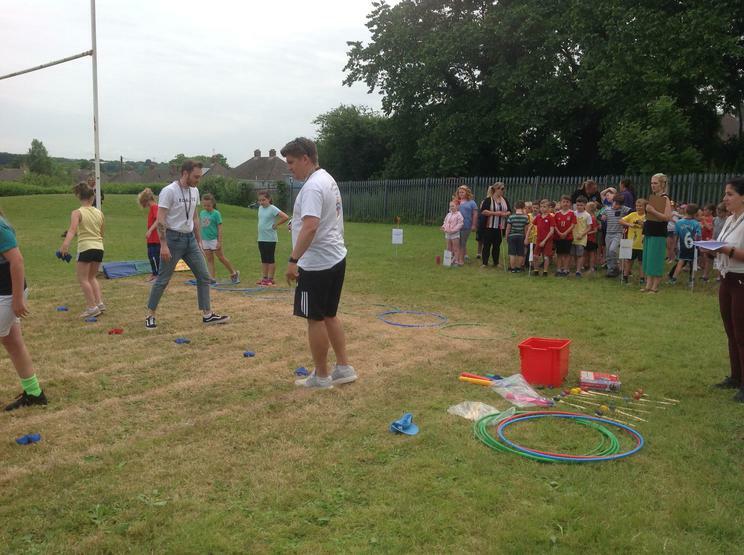 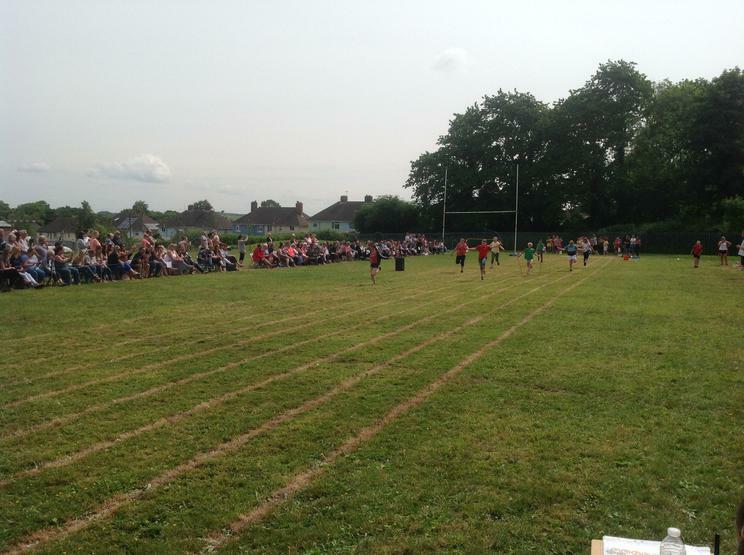 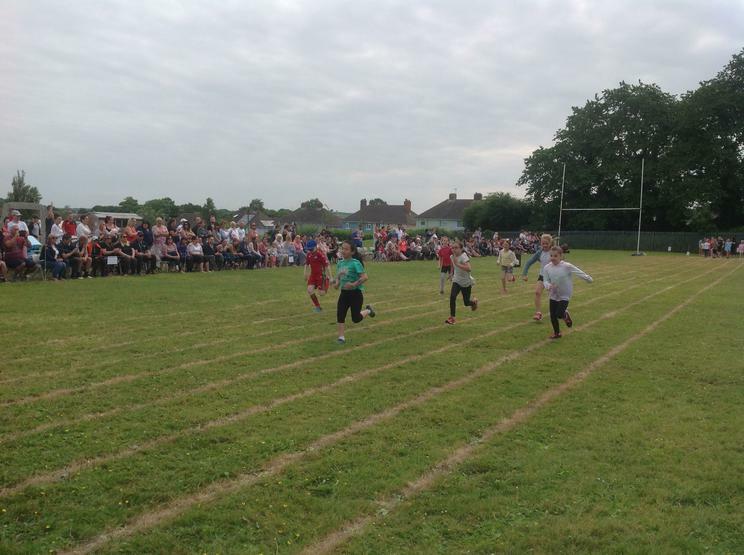 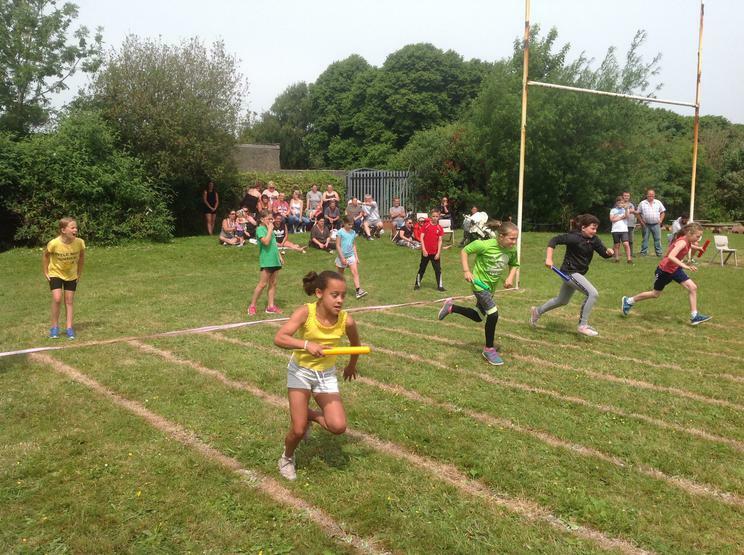 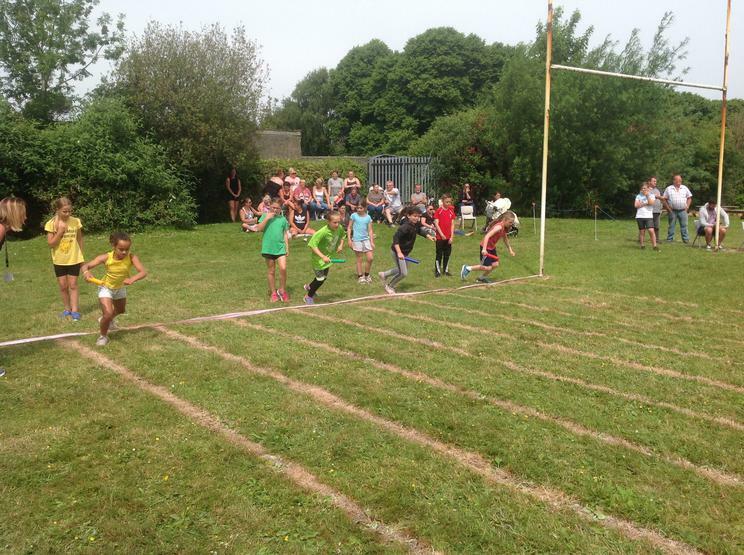 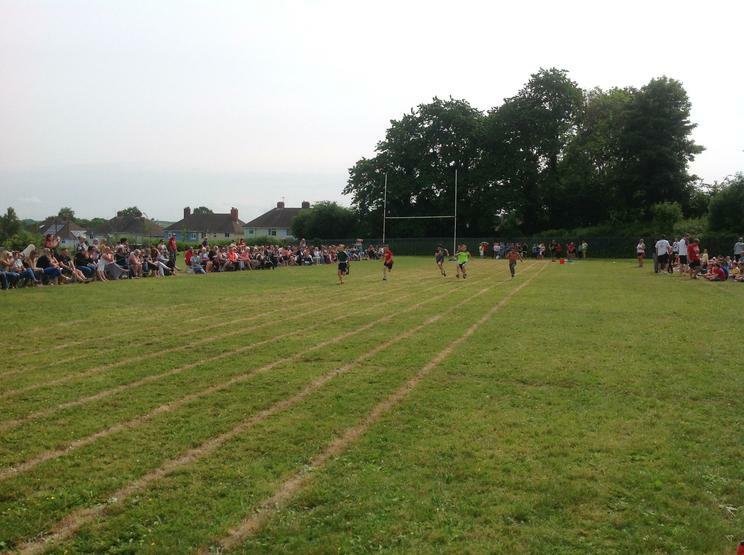 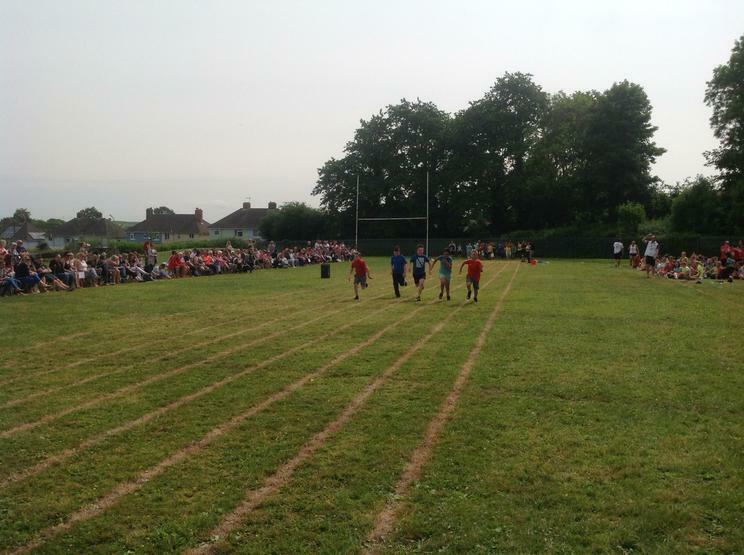 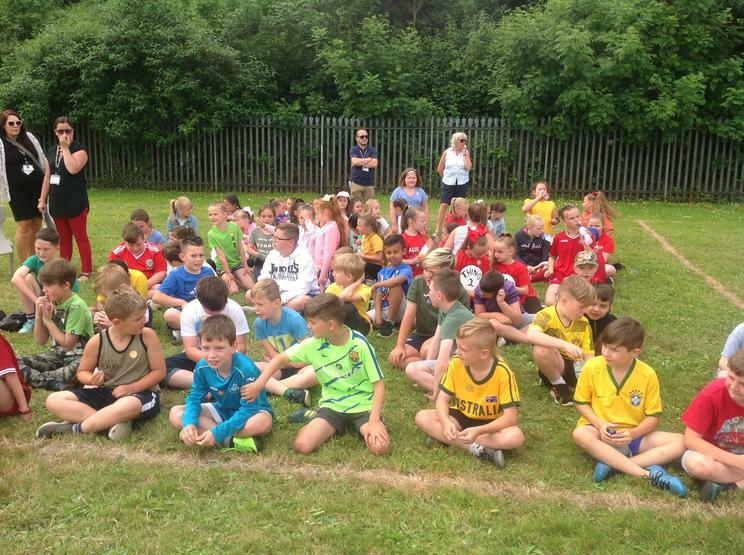 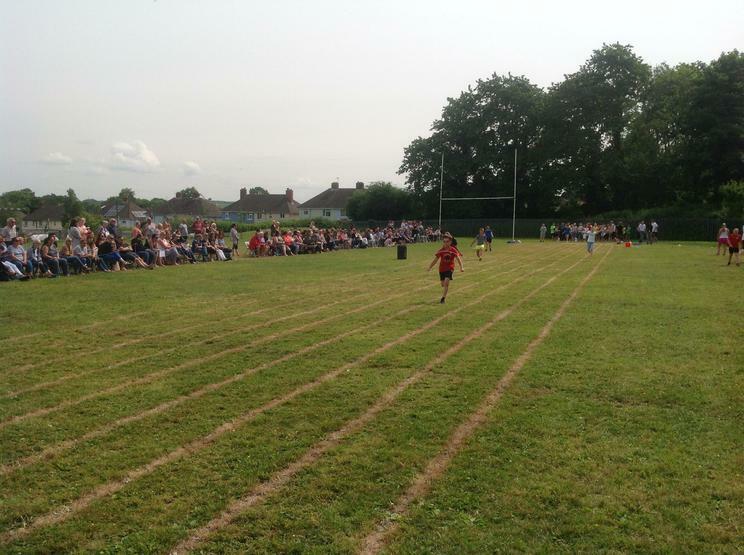 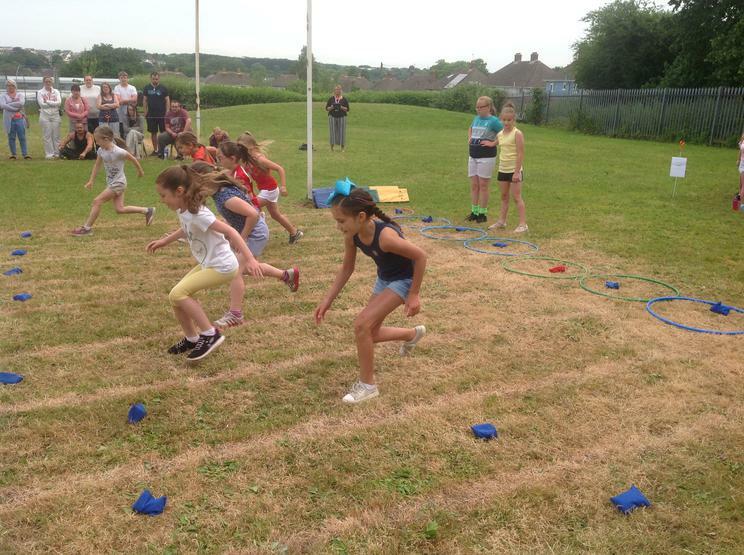 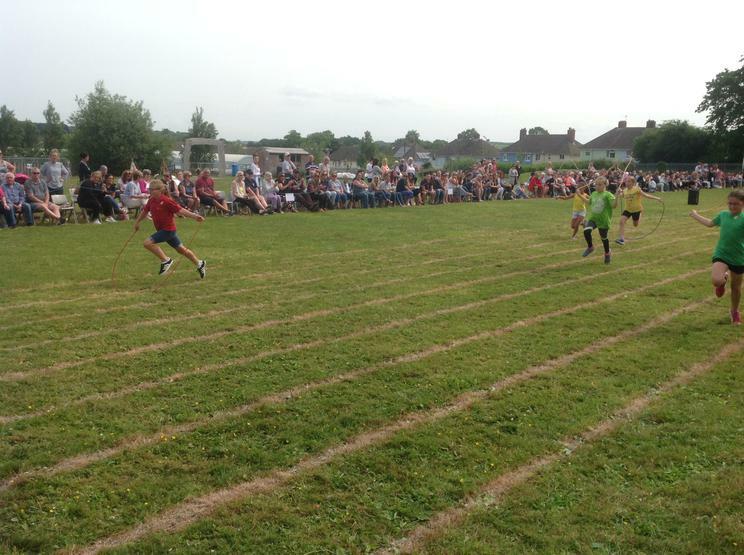 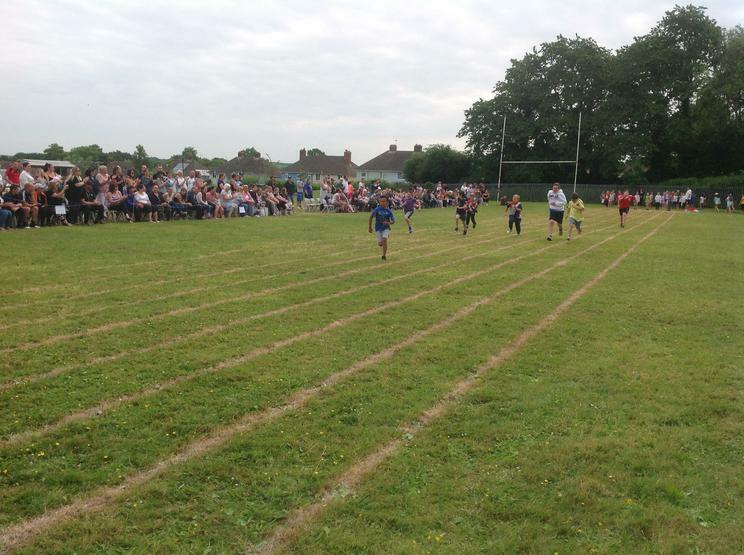 On a cool but dry Wednesday morning, Year 3,4,5 and 6 took part in the Key Stage Two Sports Day, competing in a range of events including the sprint, skipping, bean bag and egg and spoon races. 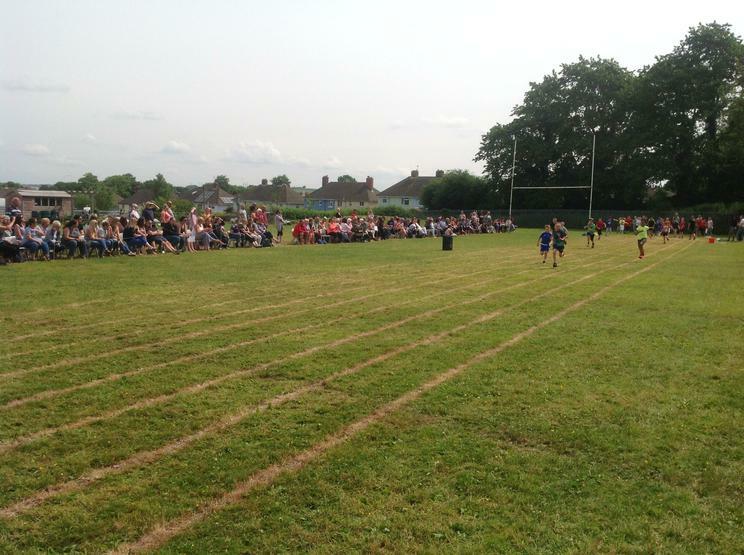 The event was well attended with hundreds of parents, family and friends watching on. 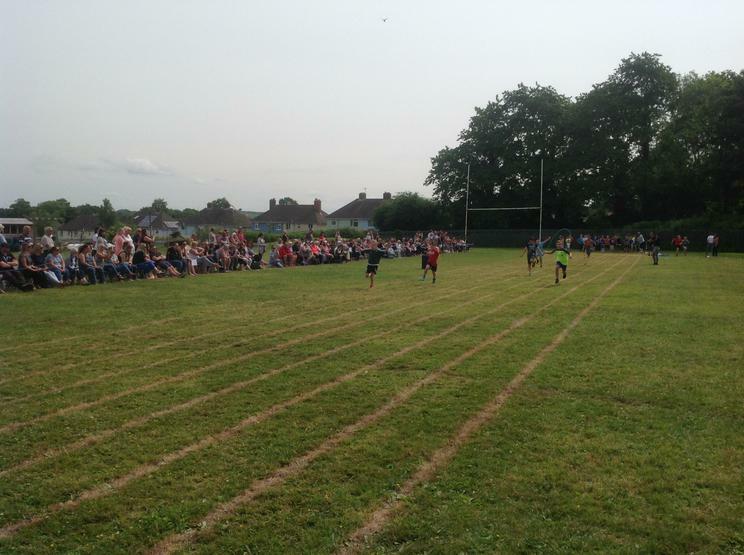 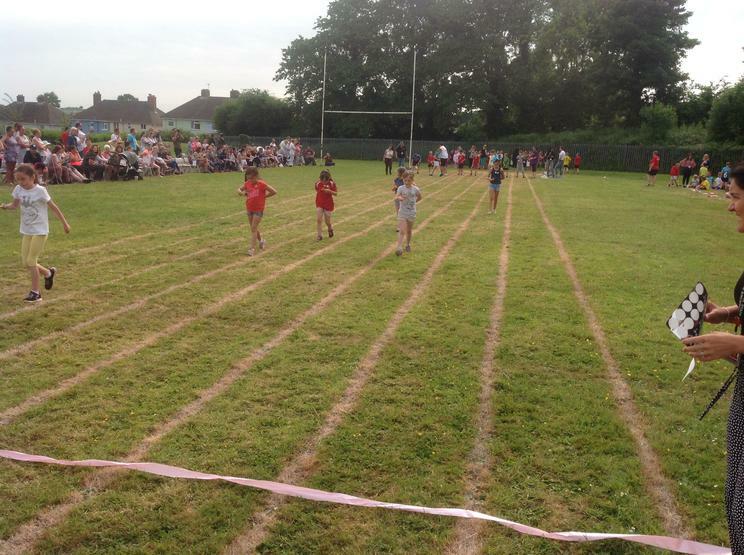 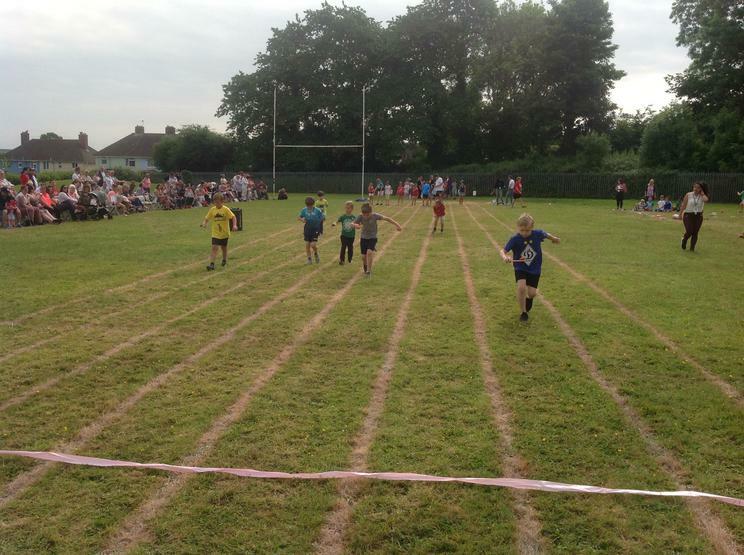 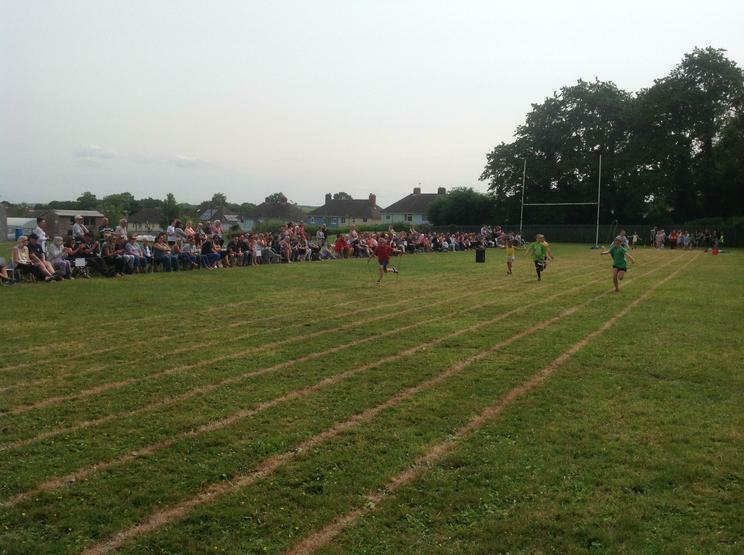 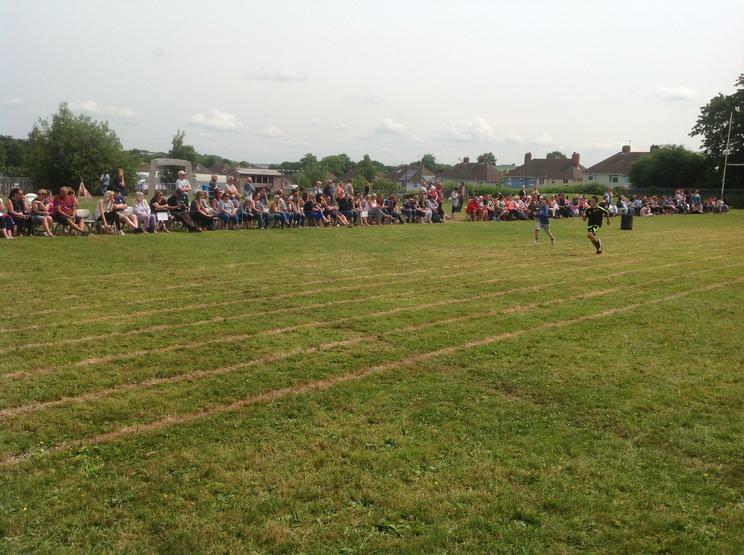 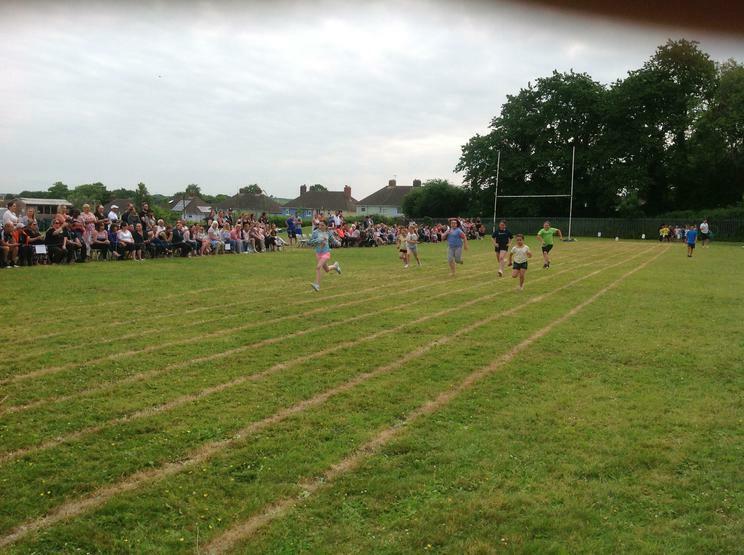 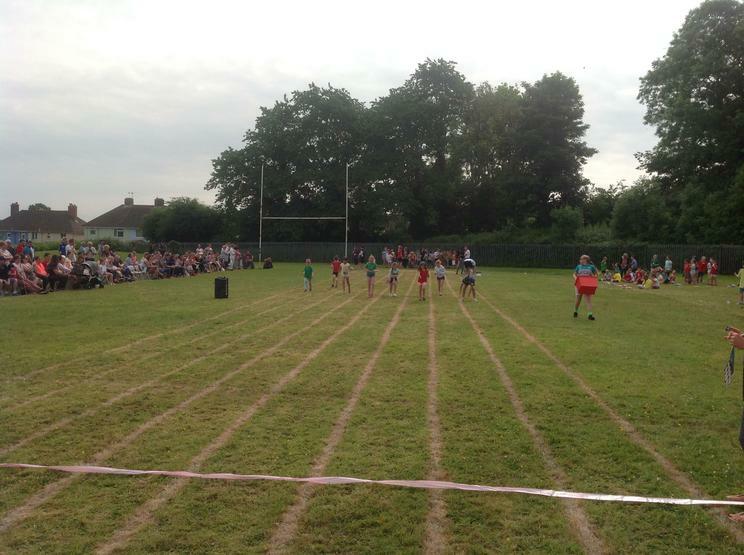 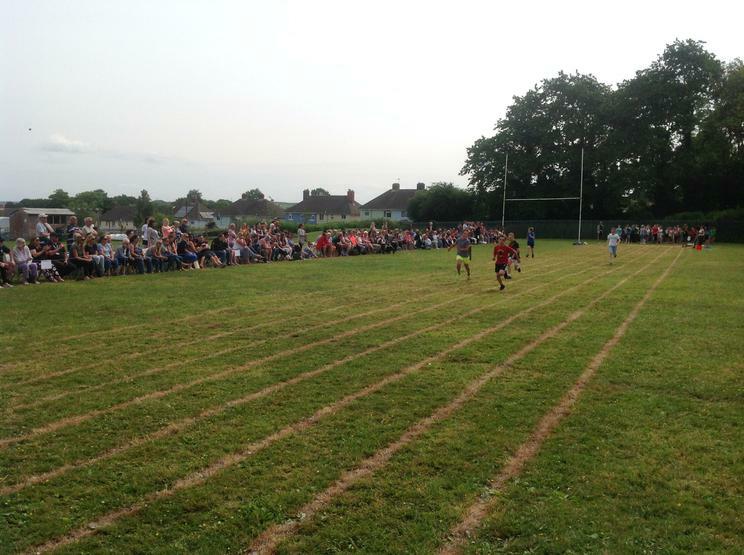 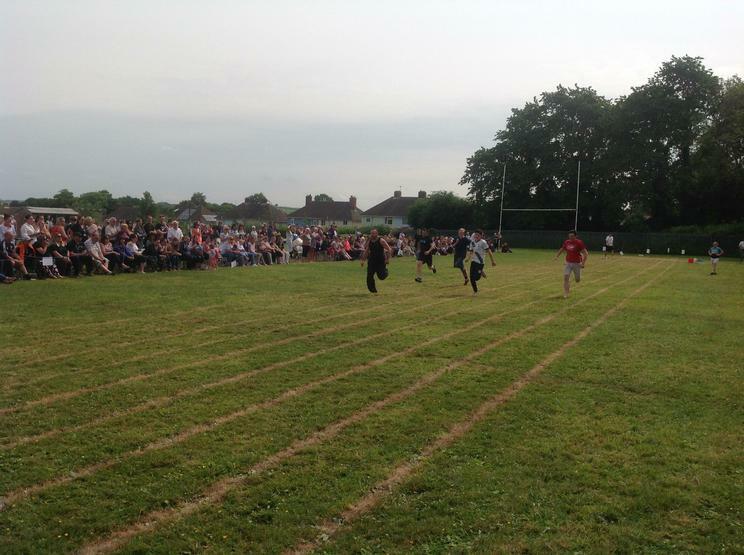 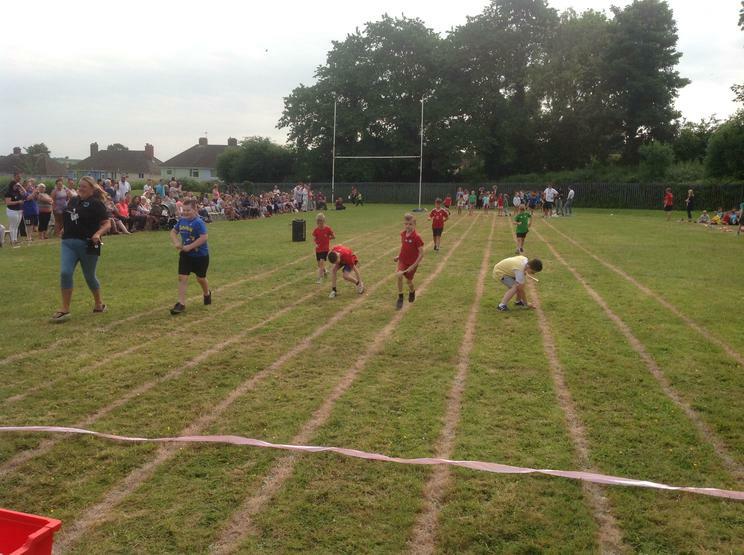 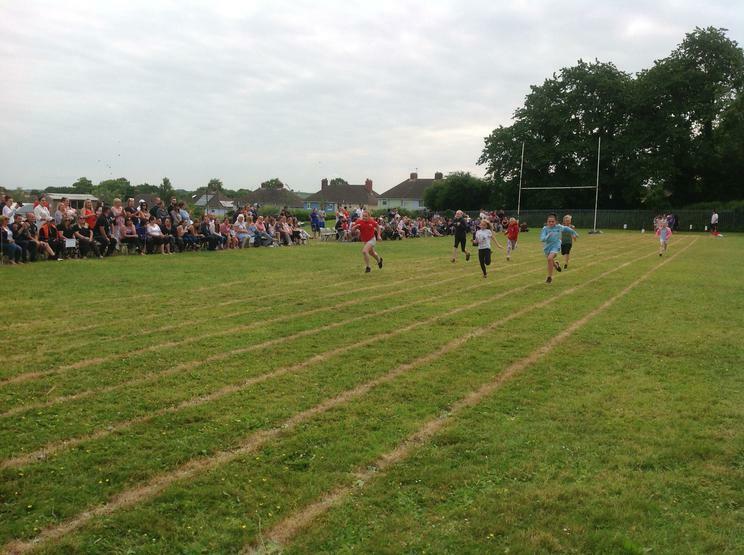 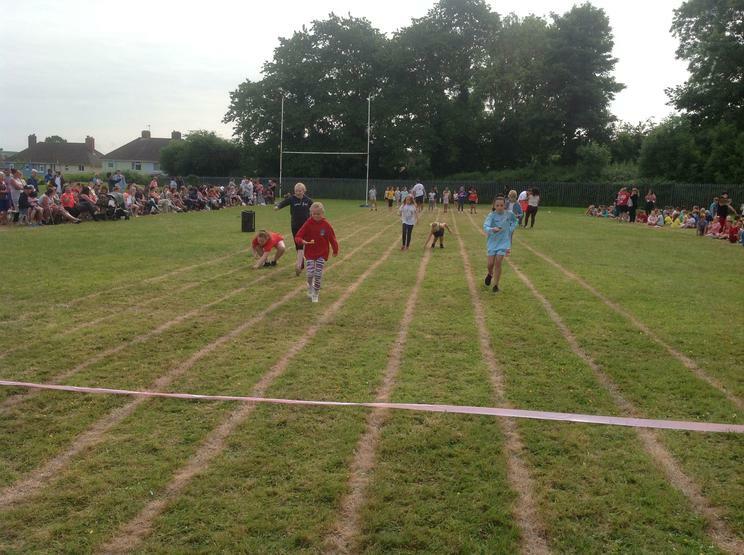 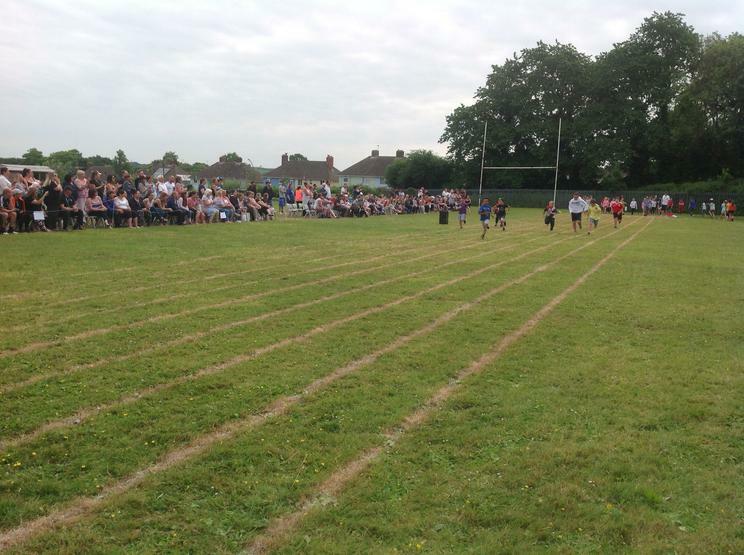 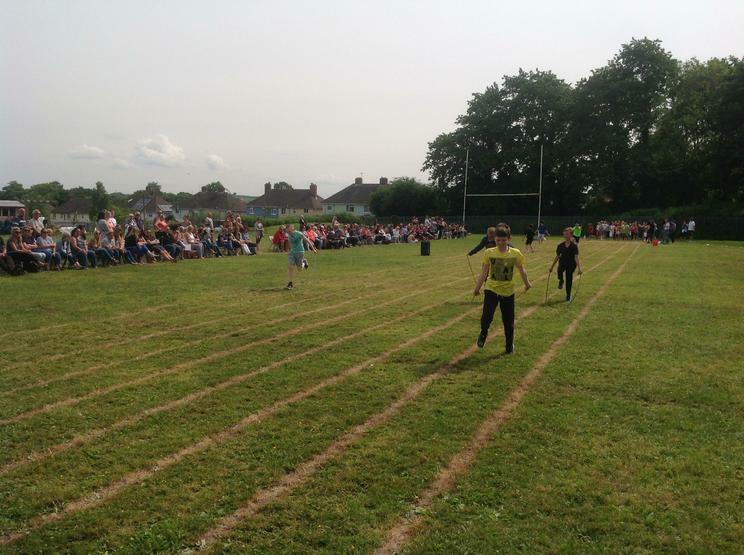 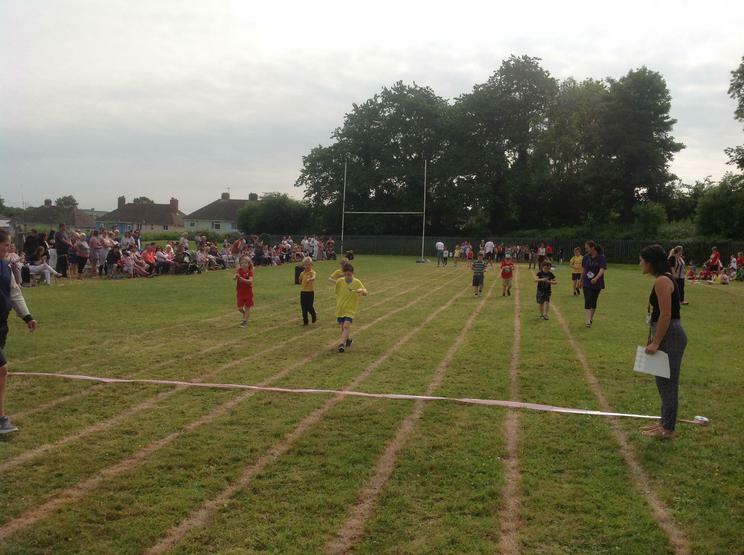 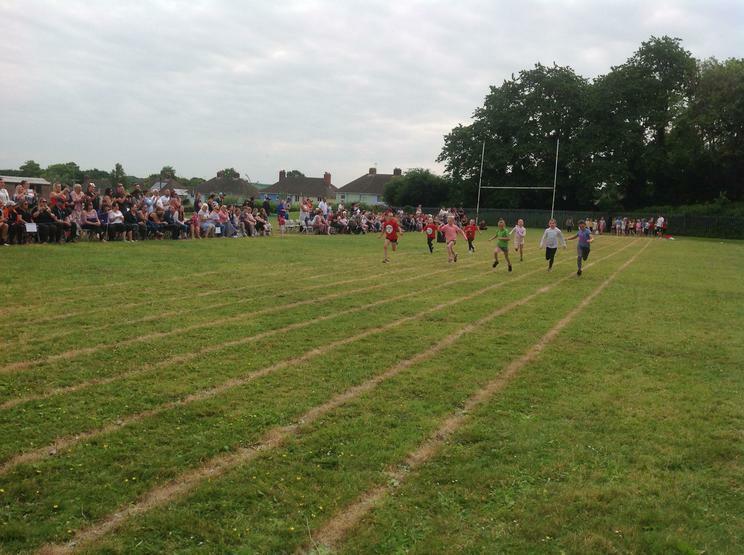 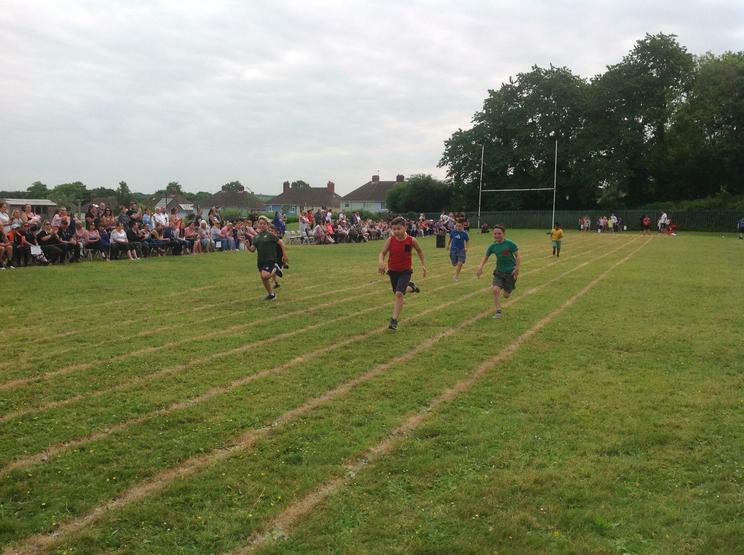 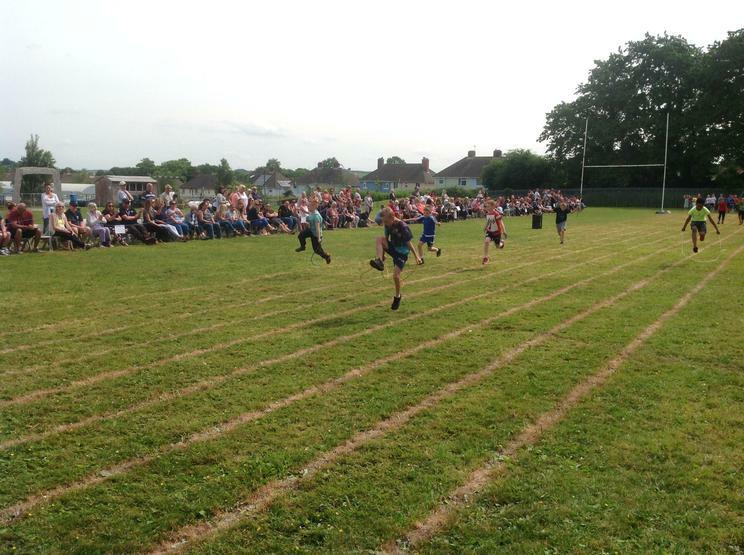 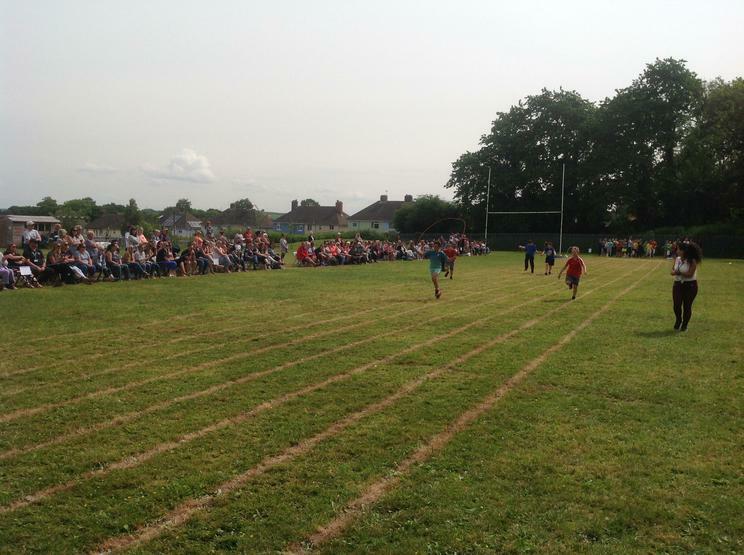 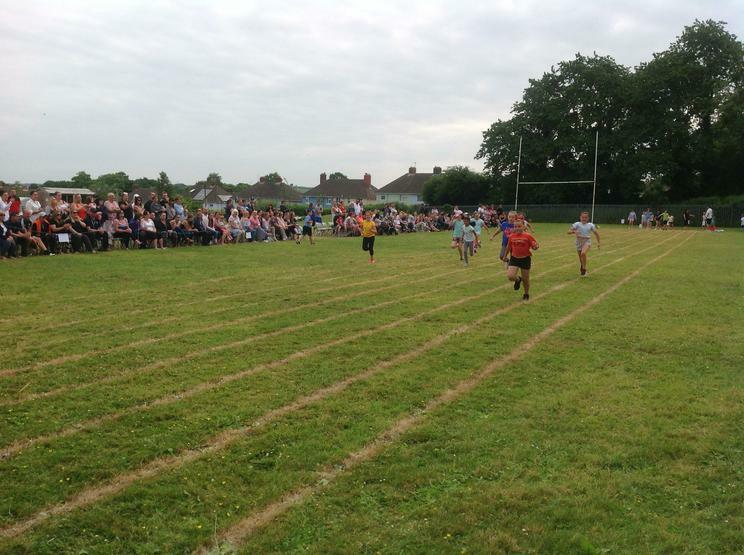 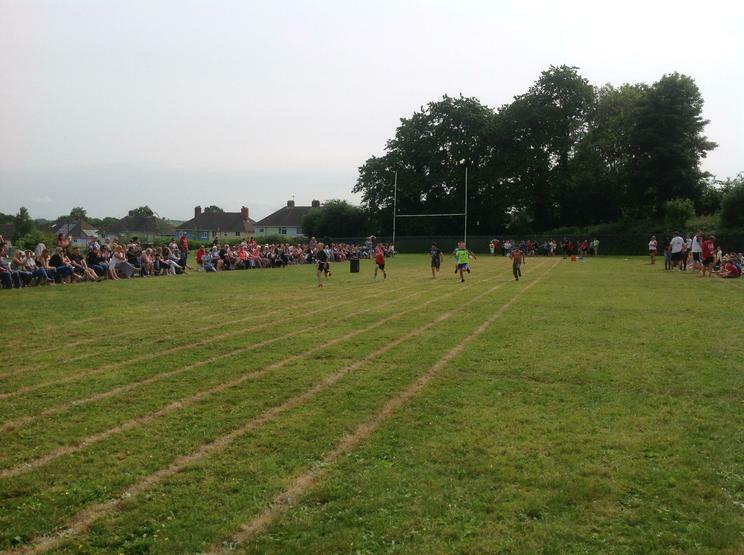 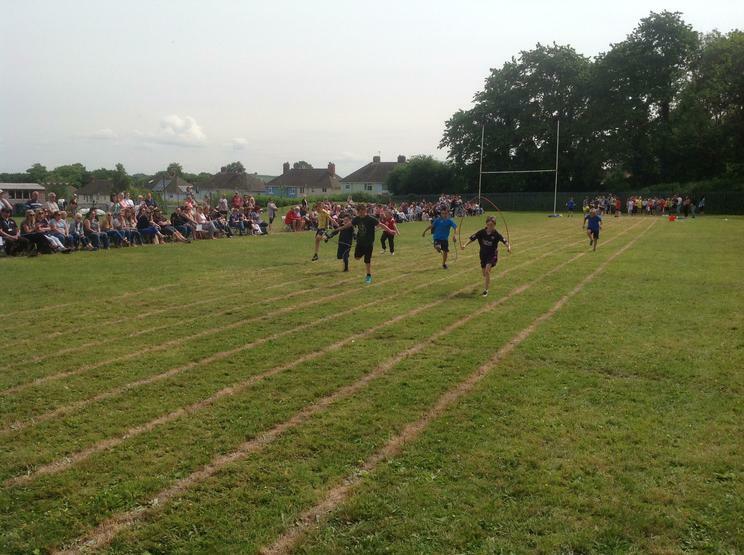 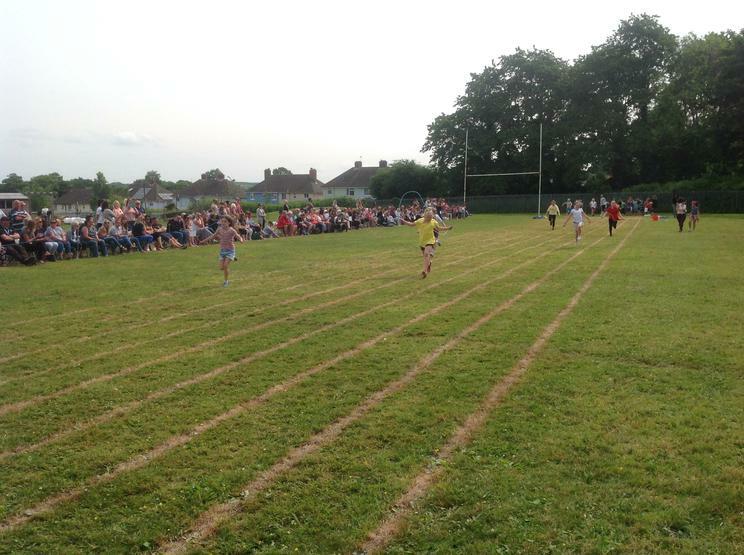 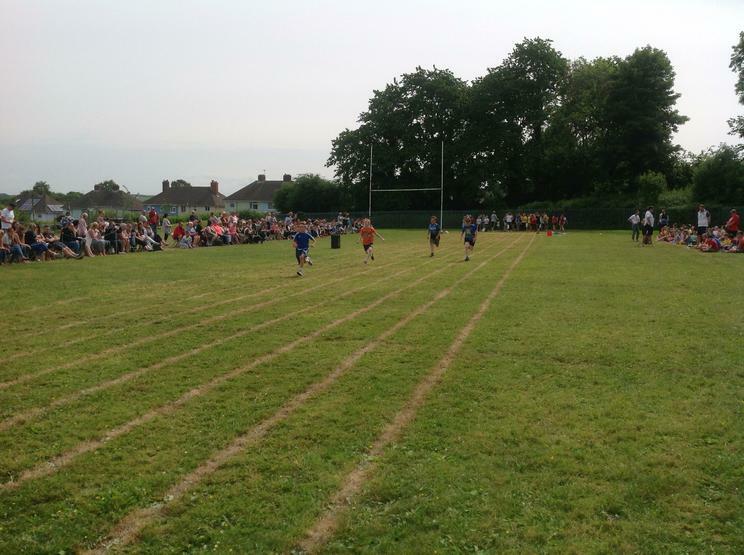 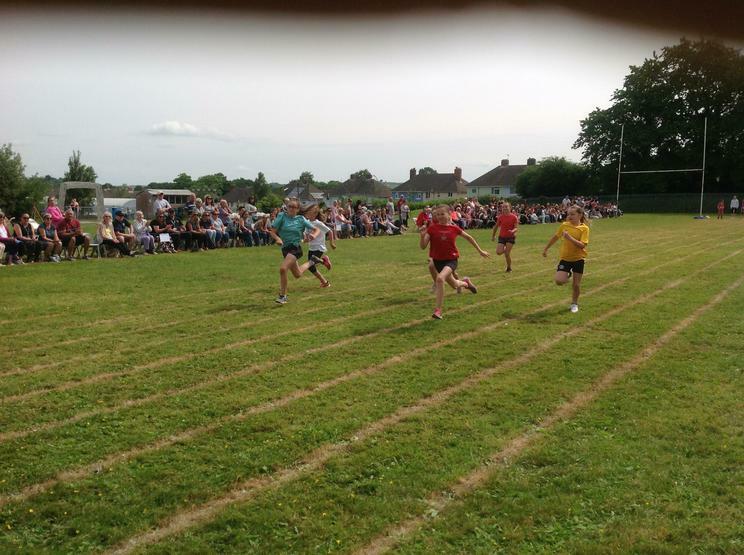 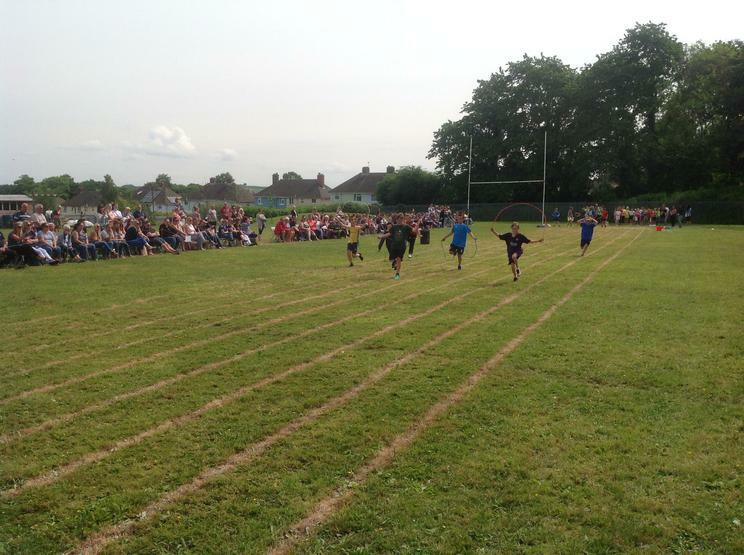 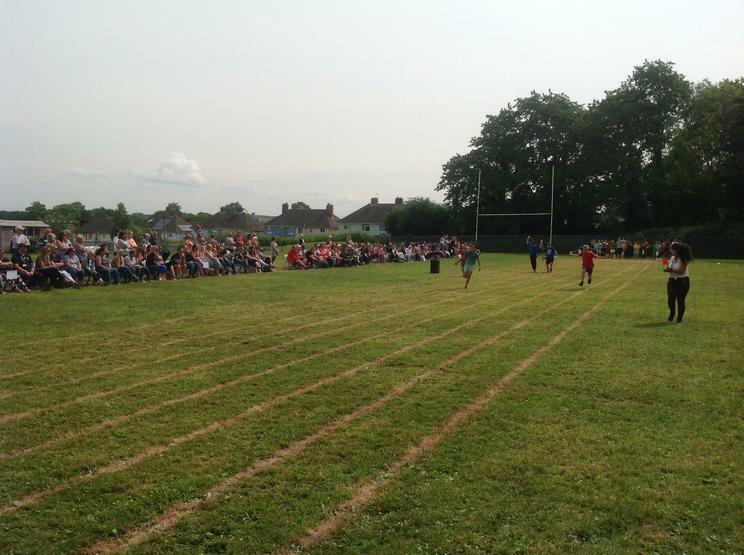 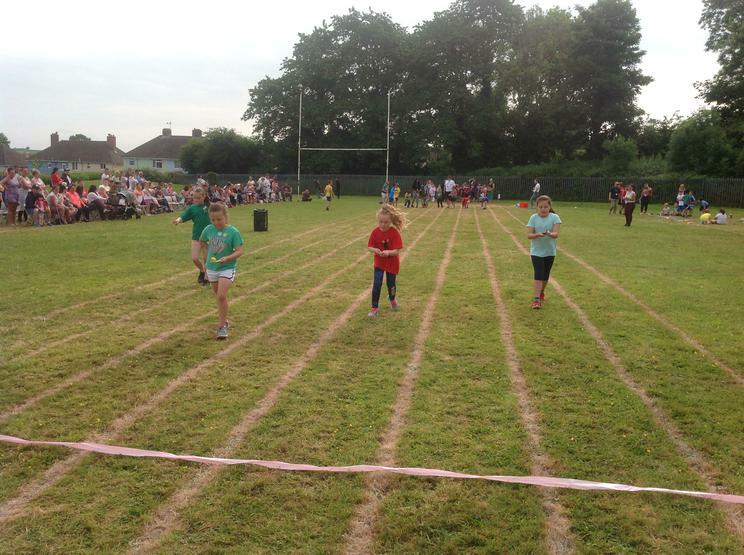 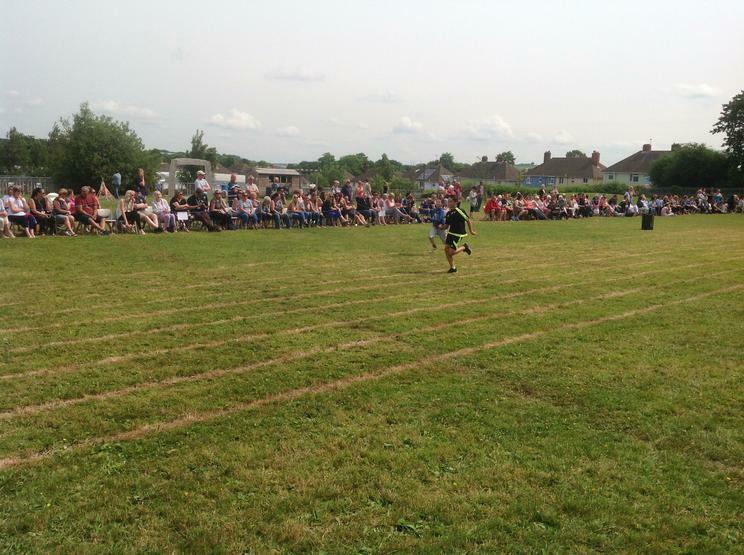 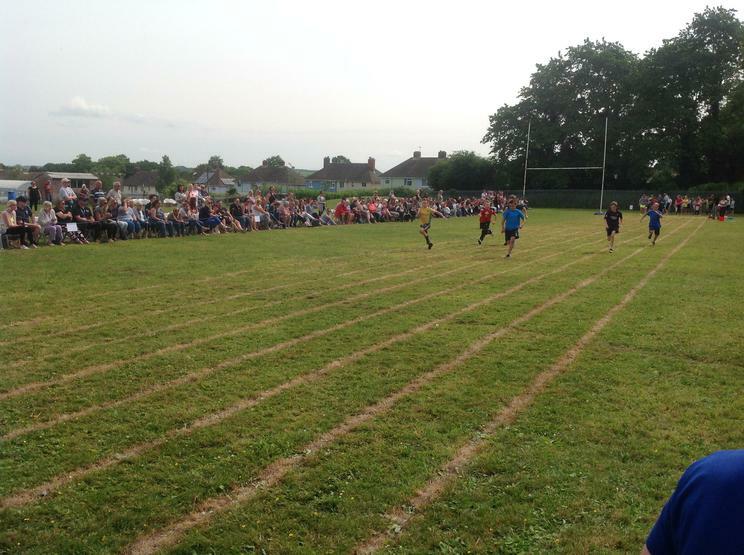 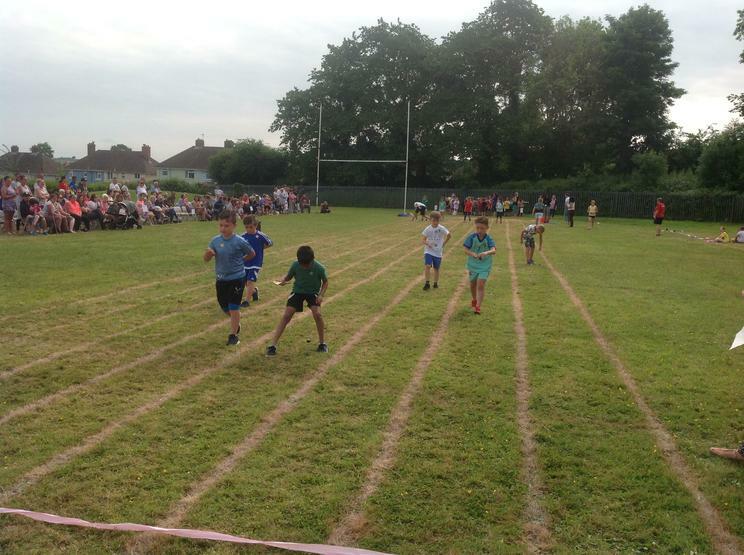 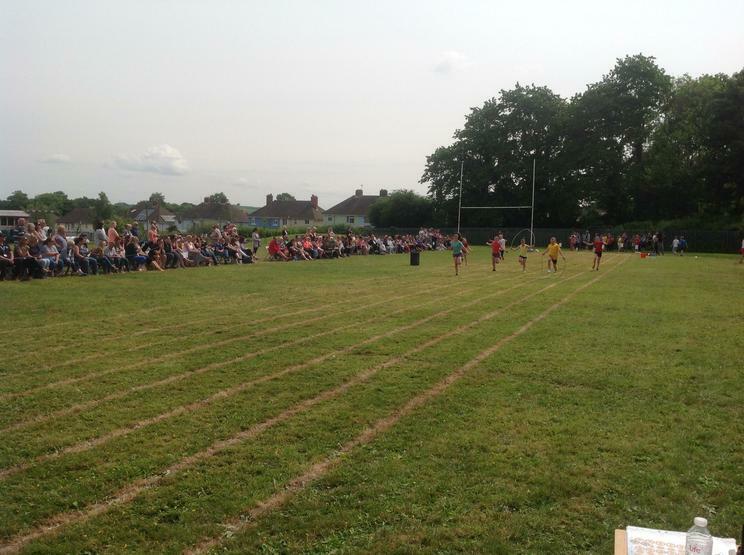 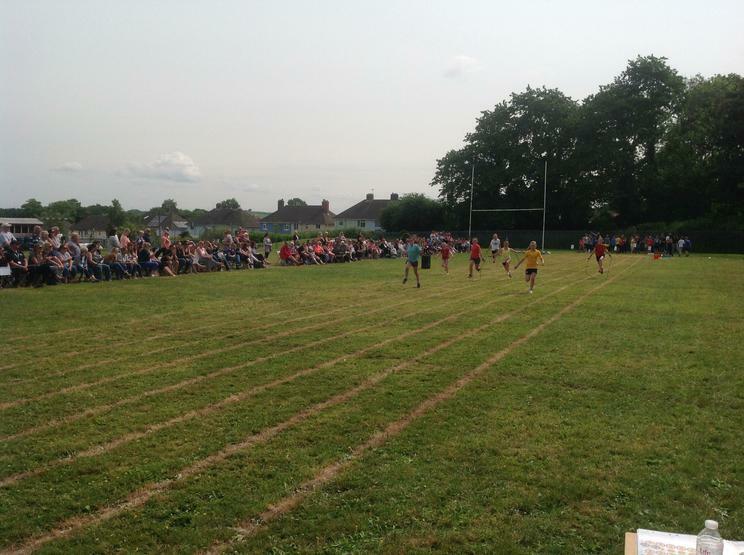 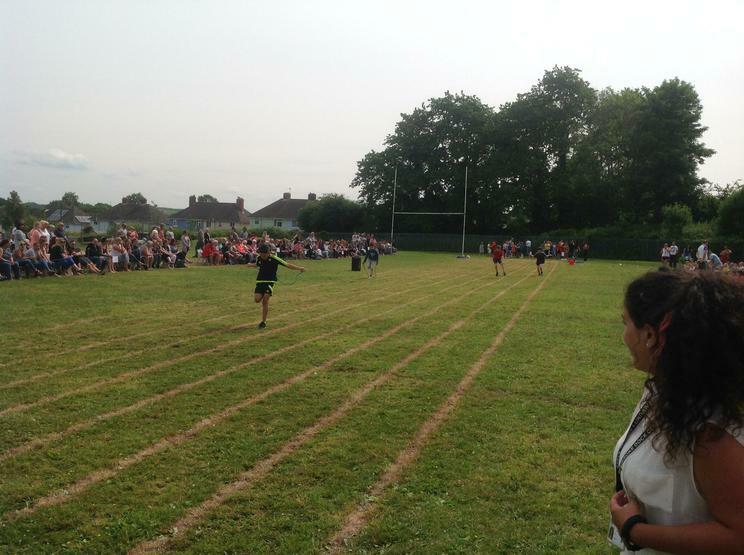 The parents' race as well as the teacher skipping race provided great entertainment to conclude the event! 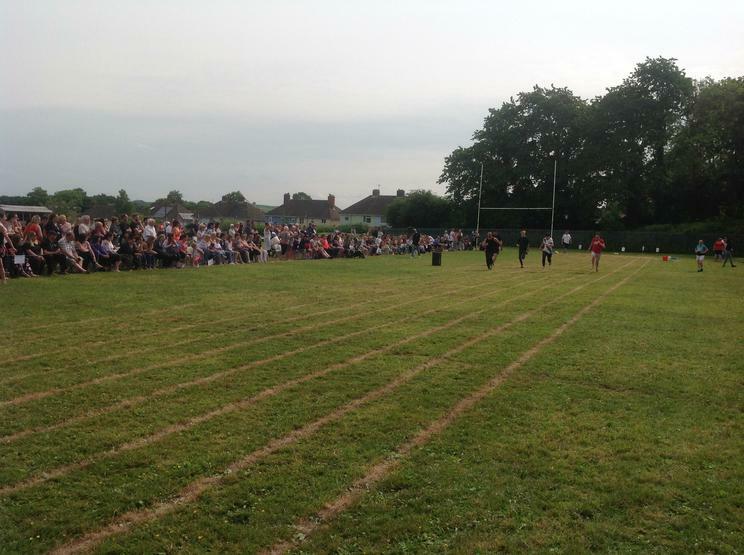 It was fantastic to see so many pupils taking part in so many of the events. 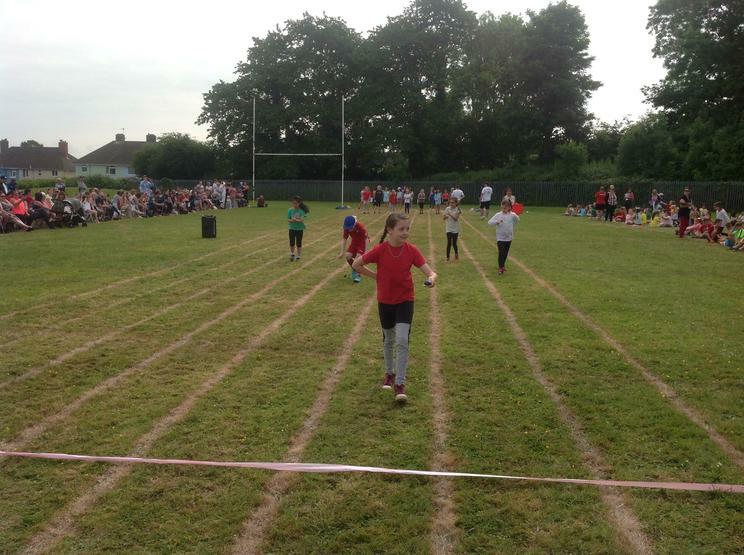 The sportsmanship shown by everyone was wonderful to see. 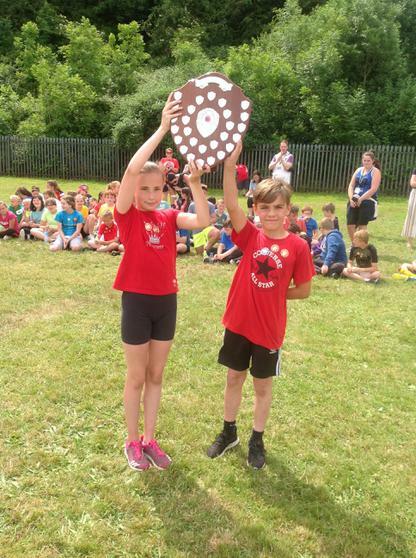 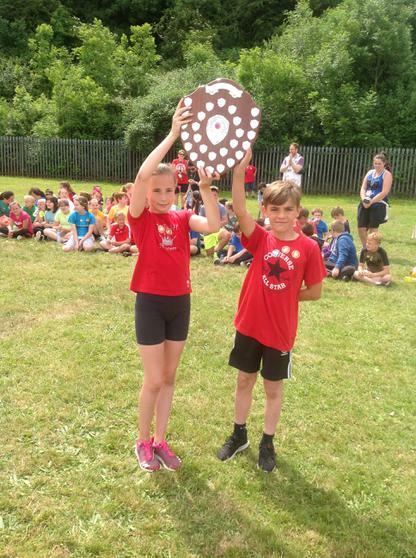 Team Pembroke were victorious in their quest to be crowned champions of this year's Key Stage 2 Sports Day and captains Caitlin and Jett lifted the shield after being presented with it by Mrs Thomas.